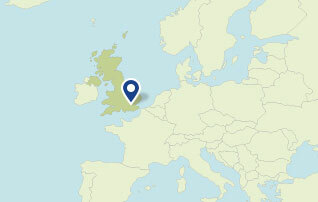 The Nursing & Midwifery Council (NMC) regulates nurses and midwives in England, Wales, Scotland and Northern Ireland. NMC sets standards of education, training, conduct and performance. 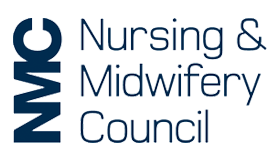 NMC announced that the indemnity scheme used by some independent midwives who are members of the organisation Independent Midwives UK (IMUK) is inappropriate. The response to changes to the NMC’s legislation signals the Department’s intention to move forward with a number of long awaited changes to our legal framework. Data published shows the introduction of revalidation continues to be a success with 75,513 nurses and midwives renewing their registration between July and September.